HANG 10 VOLLEYBALL'S next tournament will be Saturday, May 4th!!! Yup, may the force be with you, so we are going to be giving out prizes for the best Star Wars themed costumes. 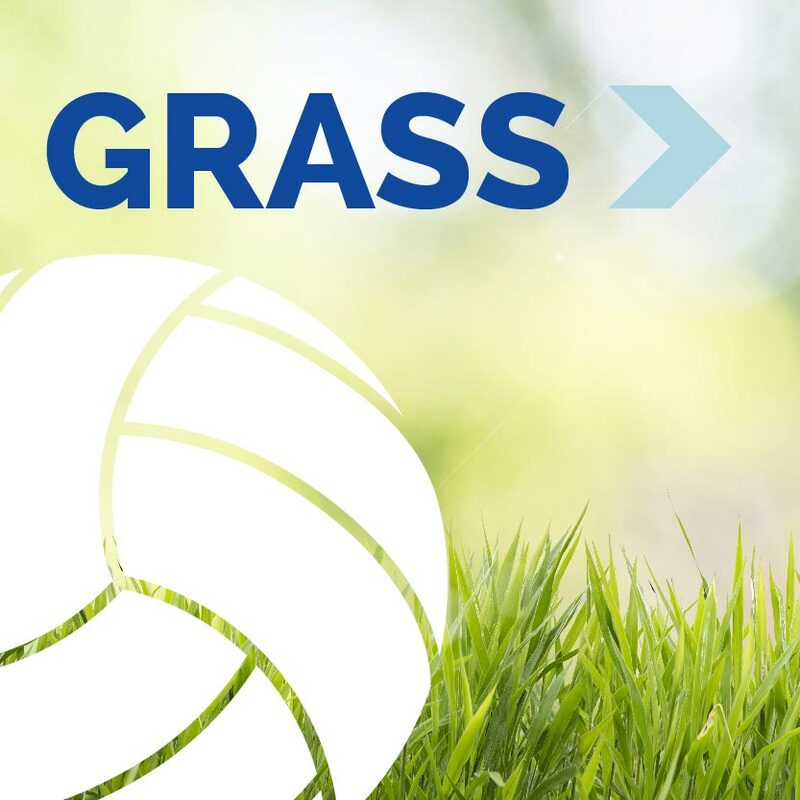 This is a grass Reverse Coed 2s tournament. Please pass this information along to all of your volleyball playing friends. We love having new players come and join us and growing the volleyball community. RevCo 2s will be our normal format: short court, normal USAV outdoor 2s volleyball rules (i.e., block counts as touch, no open hand serve receive, no open hand tips, etc. ), and the let service rule WILL BE IN EFFECT. In our first three seasons we have handed out over $26,000 in cash and prizes to our players. We would love to make our payouts in 2019 even bigger, and the way to do this is with even more teams! Please continue to help us spread the word about Hang 10 Volleyball. We love meeting new players and growing our volleyball community. If you played with us last year and know the drill, please read the important change and announcements below. If you have not played with us before, please read our "What to Expect at a Hang 10 Volleyball Tournament" Page. Given that this tournament falls on May the 4th, we are going to do a Star Wars themed costume competition. The two best Star Wars dressed players that play at least one match in his/her costume will be rewarded with an awesome prize pack. We love creativity!!! Our prize packs are always awesome and we expect this time to be no different. Entry fees for 2019 have changed: A and AA will be $30 per player ($60 per team) and Open will be $35 per player ($70 per team). As always we will have a 100% payout in Open and A and AA will continue to have great payouts of cash and/or prizes. We reserve the right to keep pools even in a given division. This means that we may turn away teams and/or wait list teams in order to keep the tournament very efficient. We may modify this depending on how many teams sign up in total, but if you are on the wait list you are not guaranteed to get into the tournament. In addition, once we reach the wait list, any signup that is not a complete team will be removed as we do not permit people to "save" a spot on the wait list at the detriment of other teams who have both players signed up for AVP America and have a fully completed registration. PLEASE SIGN UP EARLY TO MAKE SURE YOU GET INTO THE TOURNAMENT!!!!!! Online registration will end at midnight on Wednesday, May 1st. 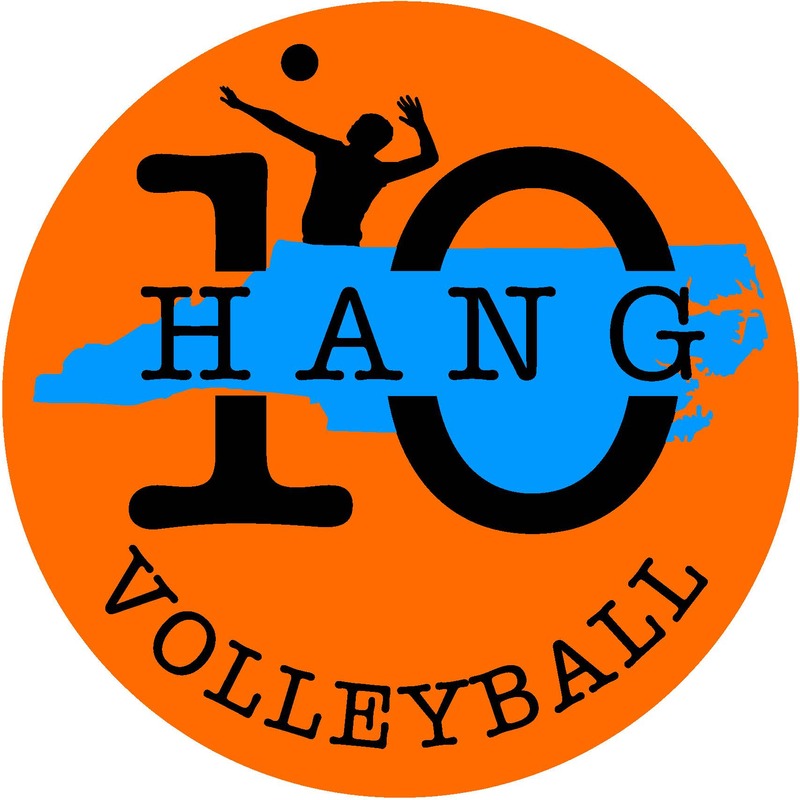 If you want to sign up after 12:00 a.m. on Wednesday, May 1st you MUST e-mail us at hang10volleyball@gmail.com or message us on our Hang 10 Volleyball page, and we will let you know if we have room. Any late registrations will be subject to space in a particular division and teams may be required to play in a division other than the one requested as determined in our sole discretion. In other words, sign up early if you want to be guaranteed a spot. Unfortunately, we can no longer allow dogs at our tournaments. There will be NO EXCEPTIONS to this. You will be required to remove the dog, you will forfeit any games you miss and you will not receive a refund. Please help us out and leave your dog at home. We hate it as much as you do, but our hand has been forced on this policy. IF YOU ARE LATE YOU WILL BE CHARGED $10. Please pick up your own trash and recycling! It is not our job to clean up after you. Please read our "What to Expect at a Hang 10 Volleyball Tournament" Page for a lot of additional information.